After a week of trailing the royal couple, B.C. 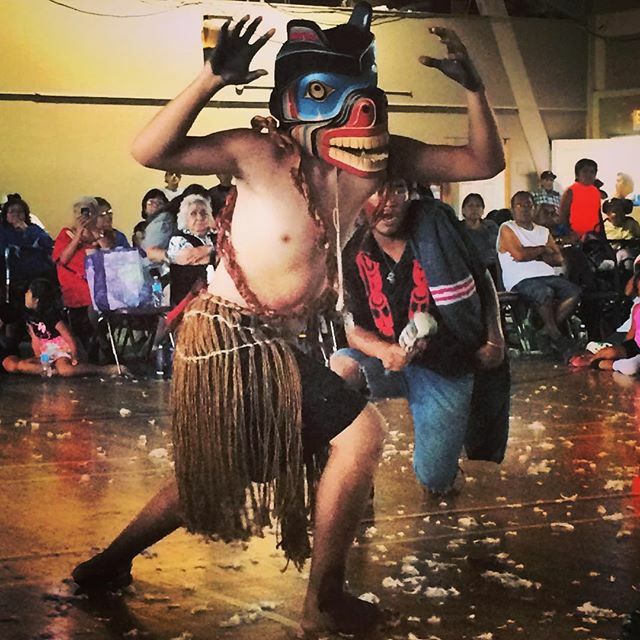 Premier Christy Clark was asked by the Haida Nation not to come to Friday’s event. The community is opposed to the controversial Pacific NorthWest LNG project that received approval from the federal government this week. 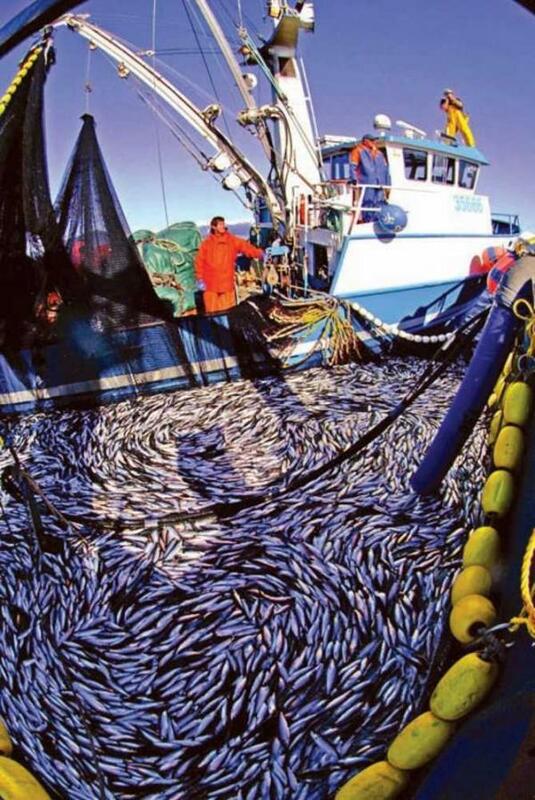 Three companies, one owned by Haida, have each been found guilty of 20 counts of damaging fish habitat in the Mallard Creek area on Graham Island. 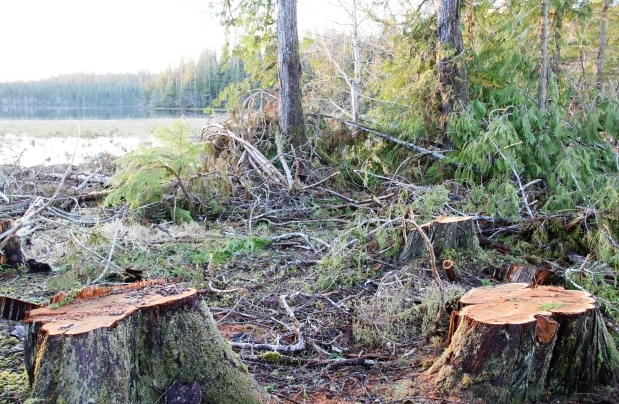 The Haida said they would do things differently, that logging practices would be more sustainable and environmentally friendly than the old days. That’s not the scenario played out in Masset provincial court as a judge found three forest companies — one owned by two high-profile Haida — guilty of 20 counts each of environmentally destructive logging practices. 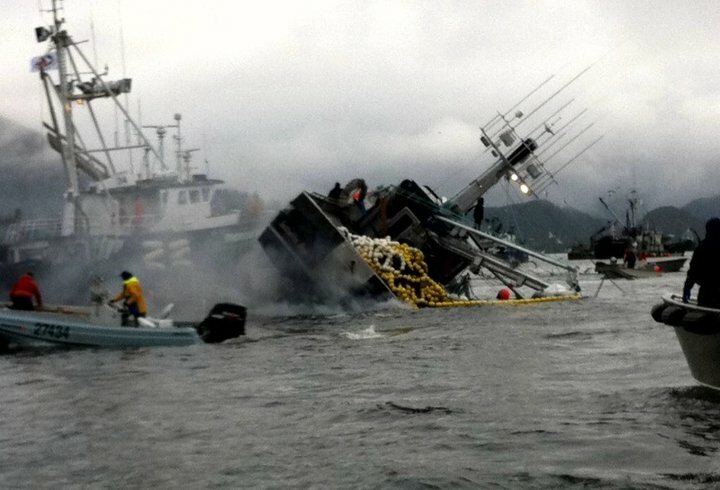 Judge Michael Brecknell said the violations by Gwaii Wood Products Ltd., Howe Sound Forest Products Ltd., and I. Crosby Contracting Ltd. occurred adjacent to Highway 16 about 3.5 kilometres northeast of the Village of Port Clements on Graham Island, between June 24 and Oct. 20, 2010. A new music video featuring the music of Kinnie Starr has stop-motion wood carved characters confronting Prime Minister Stephen Harper, depicted on a super tanker travelling around Haida Gwaii. Like the Bear Mother at the base of a totem pole, a Vancouver artist hopes her latest community project will provide strength to the Downtown Eastside. 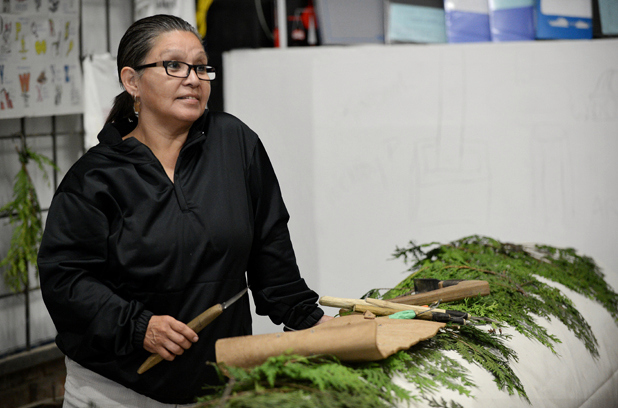 Skundaal, Bill Reid’s only female apprentice, and three apprentice carvers have been whittling away on a survivor’s pole dedicated to communities that have struggled for survival in Vancouver.